Sunday mornings during summer at AEPi International Headquarters are days filled with back-to-back phone calls with chapter leaders: presidents, recruitment chairmen and Jewish identity chairmen. 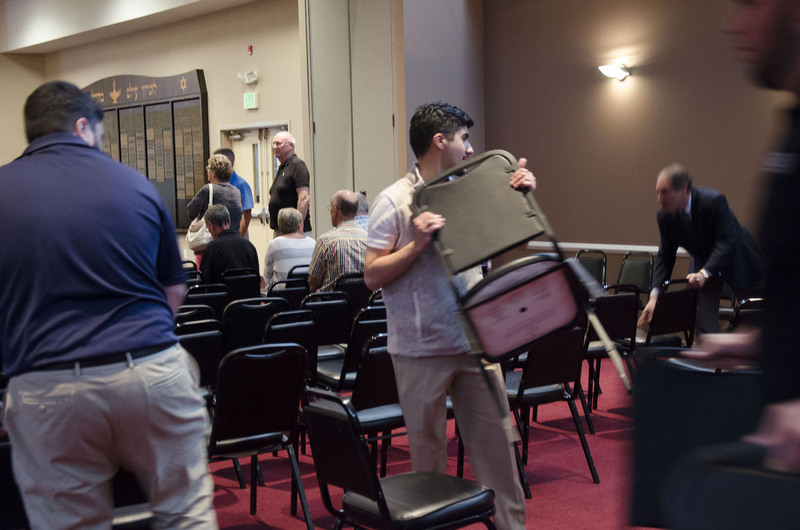 When news broke of anti-Semitic graffiti found on one of our local synagogues, AEPi staff made a very different type of phone call, a call to the leaders of Shaarey Tefilla. “This is our community. We organized immediately”, said Director of Chapter Services Jason Kirschtel. “We found out how to be involved, how to be of assistance. It was an office-wide effort”. 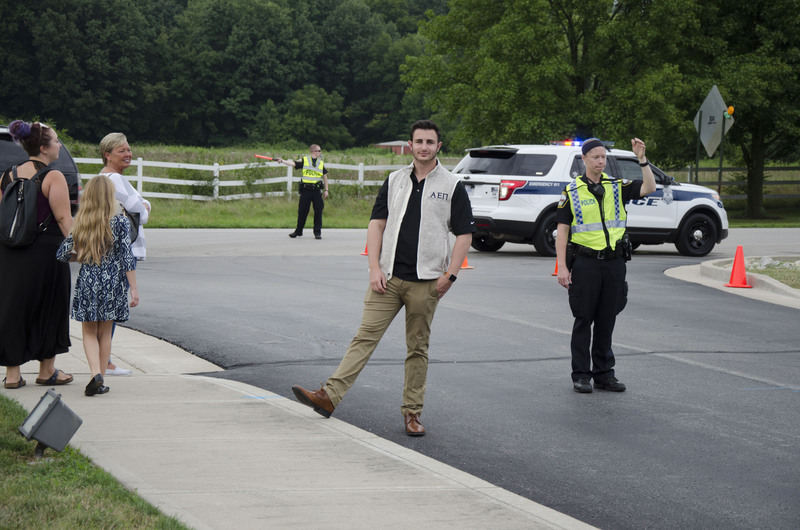 No less than 25 current and former AEPi staff members left from work the following Monday to assist local law enforcement direct traffic, help setup, and participate in the inter-faith dialogue that would take place at Shaarey Tefilla later that evening. 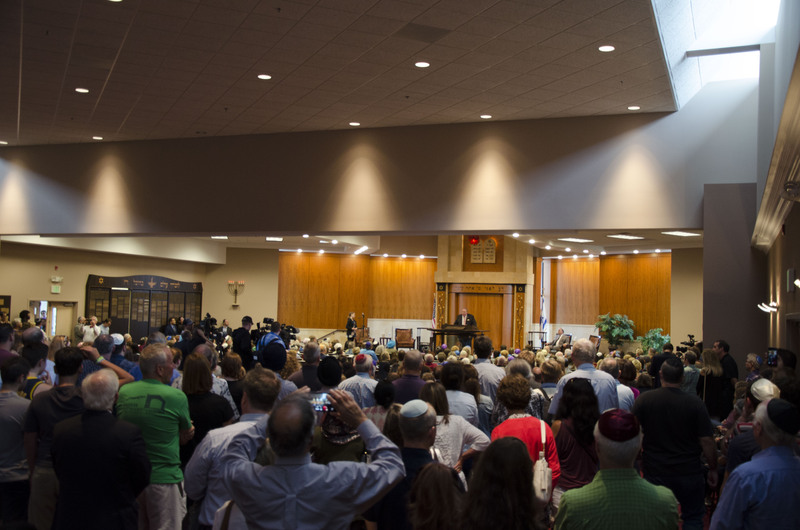 More than 1,000 community leaders and local residents filled the synagogue, forcing the building’s rear doors open to accommodate the crowd. 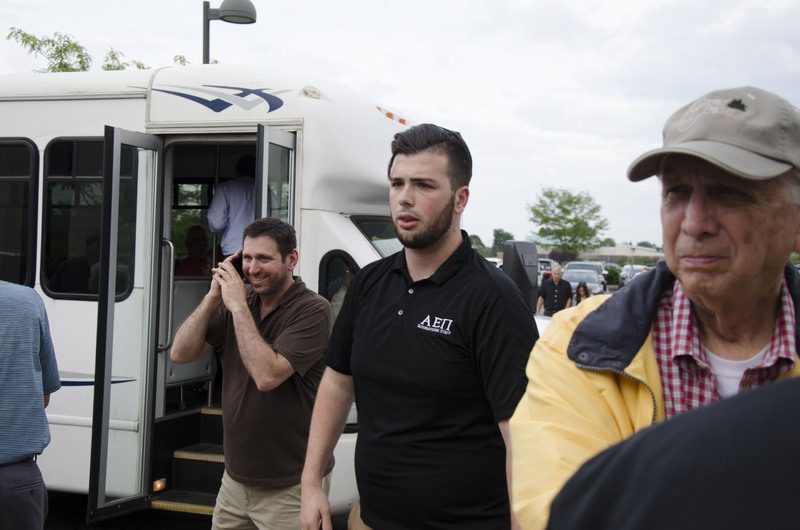 Alpha Epsilon Pi and it’s members aren’t strangers to acts of hate. Many brothers have experienced acts of anti-Semitism in the form of vandalism and some even violence. “AEPi deals with anti-semitism on campus every year – we make it our mission to educate our members on what to do, how to react and more importantly, how to overcome situations like these” said CEO Jim Fleischer. “When something like this happens in our backyard, we put into practice what we train our members to do on a daily basis”. 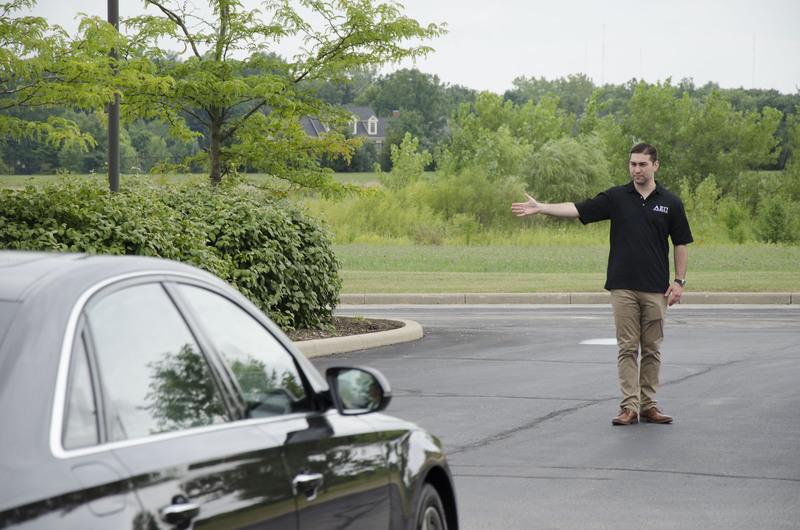 Shaarey Tefilla, located in Carmel, Indiana, sits just 10 minutes away from AEPi’s headquarters. 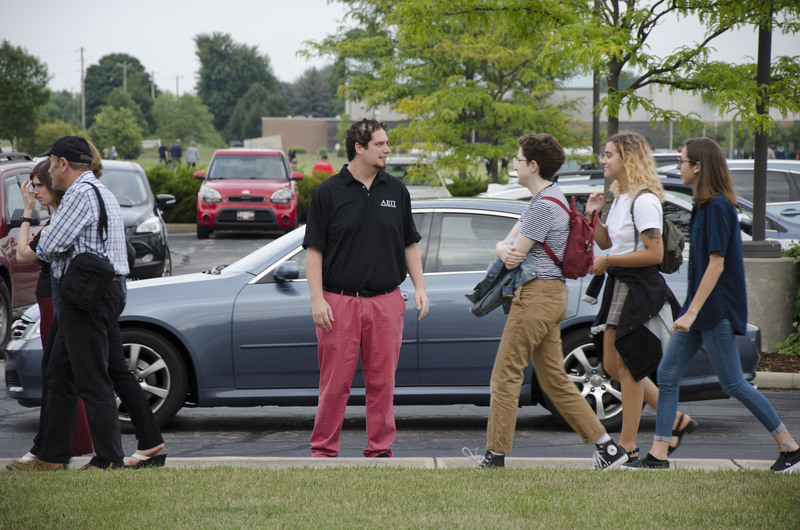 While many staff members travel during the year, all come together during summer for training and convention preparation in addition to multiple non-traveling staff members that reside in Indianapolis. All staff members, at one point or another, call Indianapolis home and consider themselves to be part of the local community. 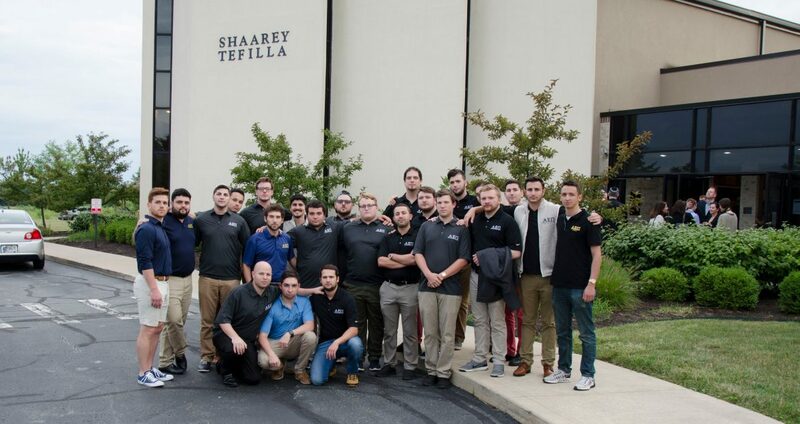 AEPi International Headquarters stands with the Shaarey Tefilla synagogue, the city of Carmel and its Jewish community.